Assassin’s Creed: Victory will be revealed next week via a livestream, Ubisoft has announced, and rumblings indicate it may no longer be subtitled “Victory”. The firm says to tune-in to the official website on May 12 at 12pm EDT/5pm UK. 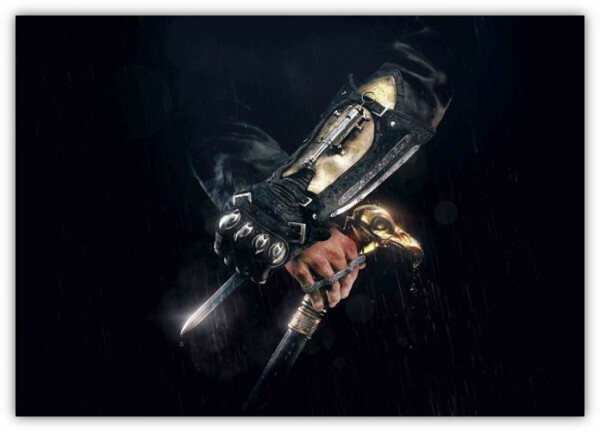 Leaks last year outed the game as being set in Victorian London, which Ubisoft later confirmed. Kotaku said it heard from a source two weeks or so ago that the stream is “pre-recorded” and the game’s name has been changed to Assassin’s Creed: Syndicate. We’ll find out more on Tuesday, I reckon. Platforms have not been announced, but obviously it will release on PS4 and Xbox One. It is also expected sometime in northern autumn.